The BMW i3 was the first car developed by BMW that actually tried to deliver a completely eco-friendly car to the market. In doing so, some great risks were taken, ensuring the whole production process is as “green” as possible, from the making of the car to the sources it uses for recharging its battery. With 60,000 units sold since late 2013, the i3 might’ve not risen to the top of sales charts, but it brought a decent amount of new customers to the blue and white roundel corner, customers that may not have been interested in a traditional BMW before. 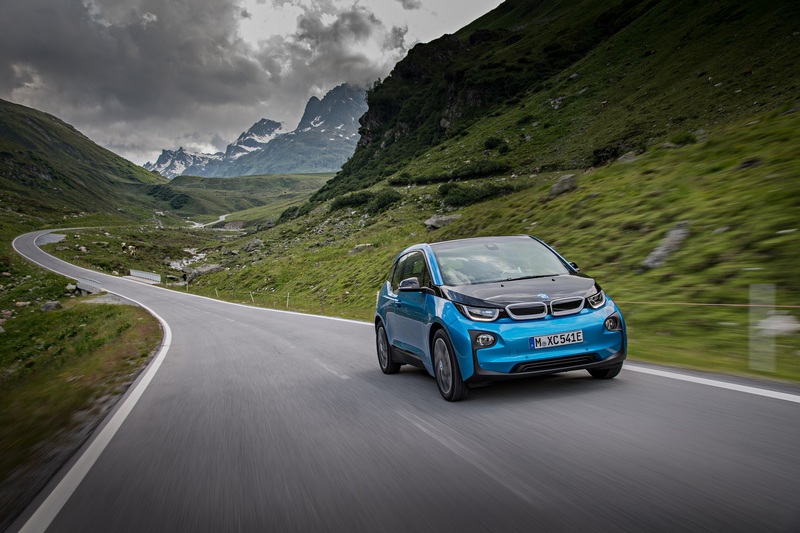 And while some claimed that the i3 faith is unknown in the future, speaking to Automotive News recently, the BMW i3 Project Manger, Heinrich Schwackhoefer expressed different thoughts. That means we’ll get to see a new and improved i3 in about three or four years, or maybe even sooner. This year, as the car celebrated its third anniversary, it received a mild facelift by getting a new 94 Ah battery that improves the car’s electric range. 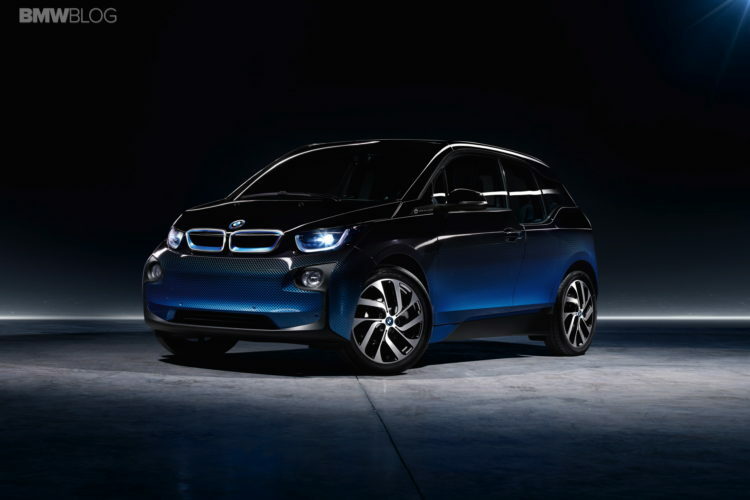 As to what exactly a new BMW i3 would bring, things are still too far away to make any assumptions. 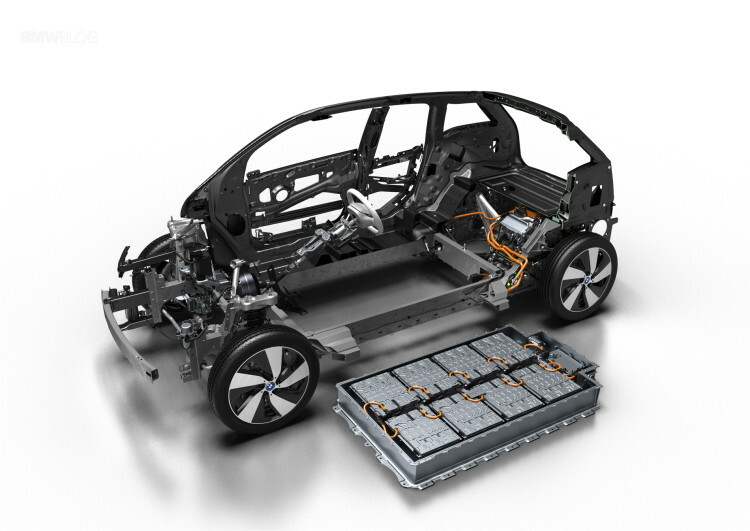 Of course, an even newer battery pack being used is a strong possibility, but we could also see a change in design, depending on what the higher-ups over at BMW decide, as this is the most polarizing issue people have with the i3 in the first place. What is certain, though, is that the same production process will be kept, using renewable energy sources for almost all the manufacturing steps.